To be eligible to sign up for the kids plan, at least one line on the account needs to be one of the company’s "Go," "Beyond" or "Above" unlimited plans. Pricing on the plan will be between $35 to $55 per month depending on the total number of lines on the account. “If you have three of our latest unlimited lines on the account, adding one line on Just Kids can be as low as $5 more per month,” the carrier noted in a press release. The company says its “Just Kids” plan provides parents with tools to limit usage, create content filters, and keep track of where kids are. The plan also includes Safety Mode, which ensures that kids don't exceed their data usage. 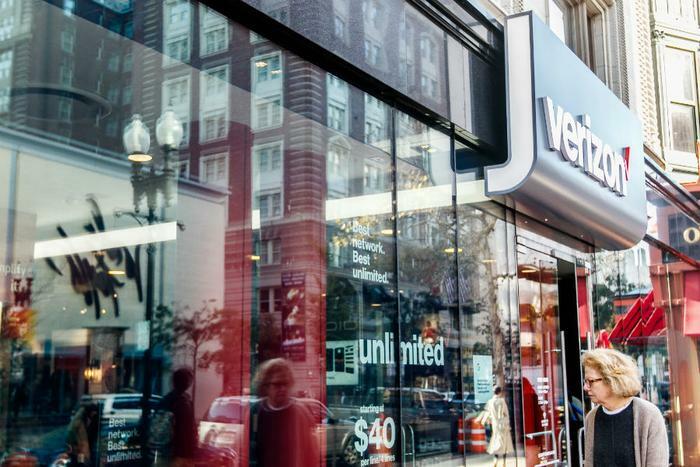 “At Verizon, we take pride in being a true partner to parents by providing them with products and services designed to meet their needs in an ever-evolving and often confusing technology landscape,” said Angie Klein, vice president of marketing at Verizon. “With Just Kids, we’re leading the way on growing up with tech, providing parents with plan options and features that give them the peace of mind they need for safe and responsible phone usage,” Klein said. Verizon has also partnered with the Family Online Safety Institute (FOSI) to encourage families to establish ground rules for technology use. FOSI offers resources for parents of “tech savvy kids” on its website.